PREGROUND decaf Coffee 4-Oz. bags. Specially ground & packed for fully automatic machines. Several thousand owners have fully automatic with built-in grinder. For using Decaf coffee they have to buy commercial Cans which is a very fine powder that will not make good espresso. 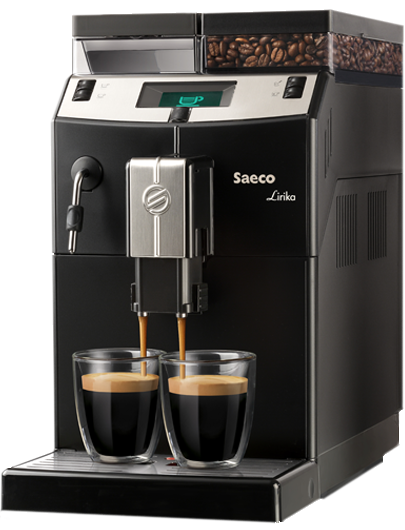 Fully automatic machine need ground coffee in right fineness, like tablle salt. 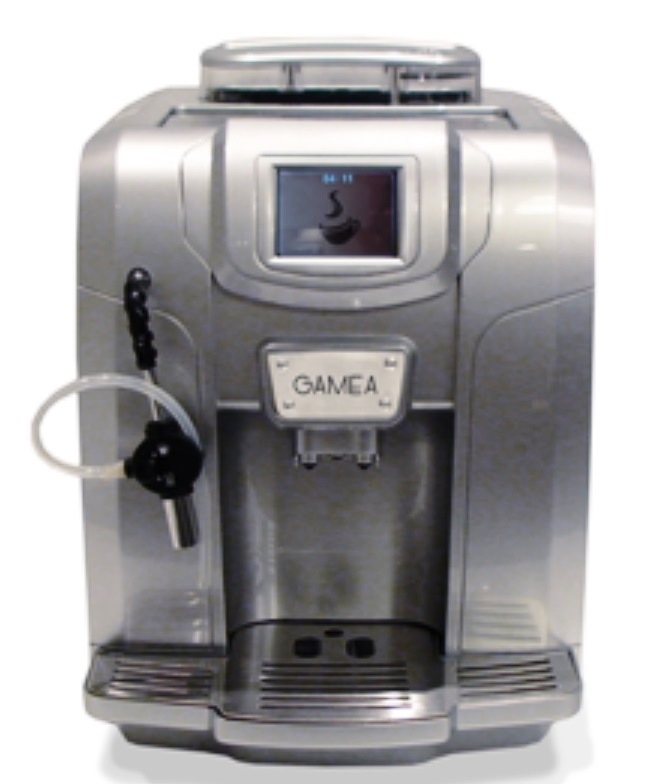 We felt the need to make available Preground coffee especially for Fully automatic machines. 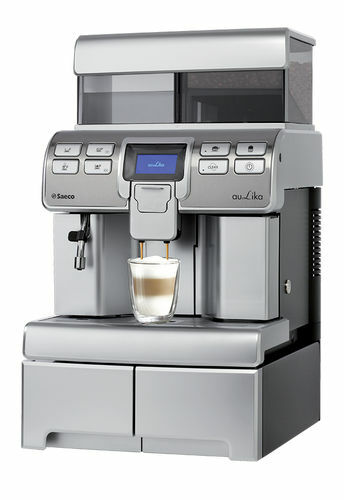 Protect the machine while you enjoy a better quality of espresso. We specially pregrind beans & pack it in 4-Oz. bags to keep the quality fresh. If the 4-Oz. bag cannot be finished in one week, the poweder shhould be stored in an air-tight /Jar/container or a simple Zip lock bag. Try our Decaf Preground espresso coffee. 100% Arabica Blend. 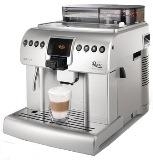 Specially ground for Fully automatic espresso machines.